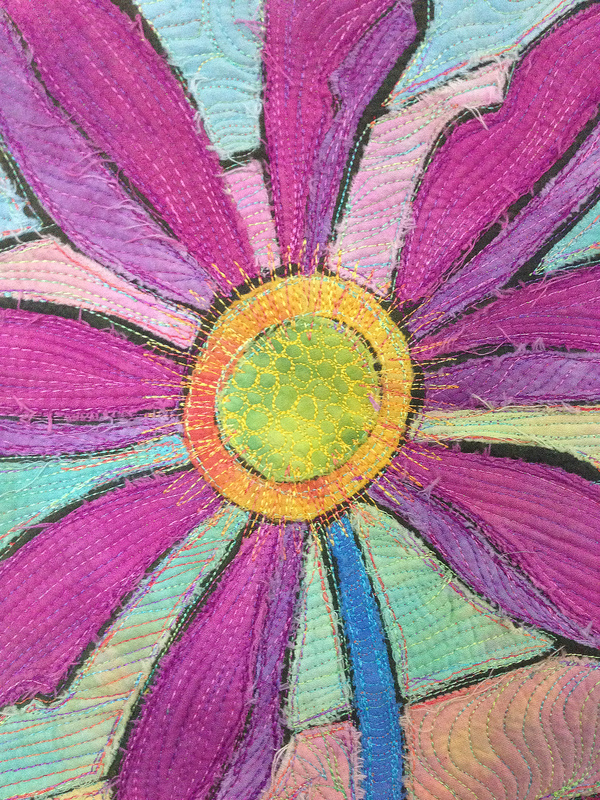 Ricky teaches you to be an artist by helping you draw and create your own art quilt using his unorthodox and very freeing method called Scribble Applique. Feel like being a renegade? Want to have a bit of fun without fuss and perfection for a change? Good news! This is a project where you can let loose! This Scribble Appliqué Flower project will teach you Ricky's fun and unorthodox way of doing appliqué that breaks all the rules. It's perfect for art quilts and it doesn't use any fusible web. 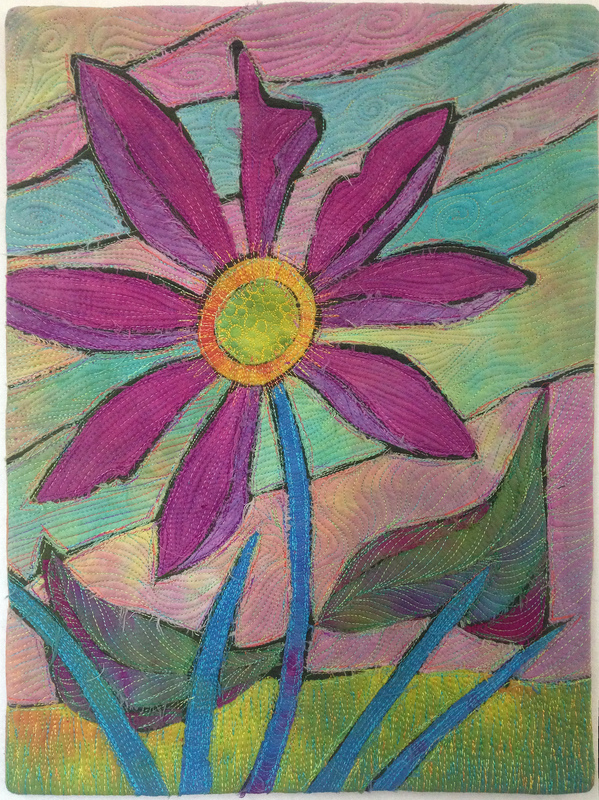 Ricky's Scribble Appliqué Flower project measures 11" x 14" but you can make yours smaller or larger. This class includes five video lessons and a .pdf of the pattern. Video Lesson 2: Cutting and positioning the appliqué pieces. Video Lesson 3: Stitching the appliqué using Ricky's scribble appliqué technique. Learn it all - from start to finish! Sign up for this class now! I didn't know I was going to have so much fun!!! Thanks, Ricky! I love traditional applique, but this is my new favorite way to play! Scribble Appliqué Flower was added to your Cart.